“This land was packed with henna plants … the salty water tide killed the henna and killed palm trees,” he said. 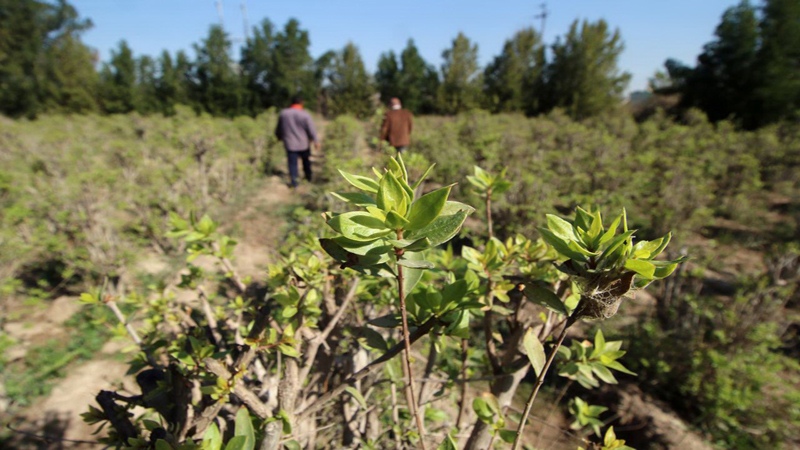 A local government project has been trying to revive the plantations in the last two years by setting up a farm in northern Basra. During the collection season – January to April and then May – leaves are reaped every 45 days and sold at local markets.